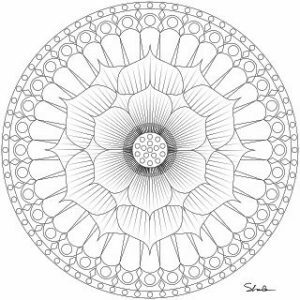 Students will look at Mandala designs and each will create one or two designs of their own in black and white. At the end of class, everyone’s designs will be combined into one adult coloring book. Photocopies will be made so that each student will have their own book as a keep sake or to make copies to give as gifts. 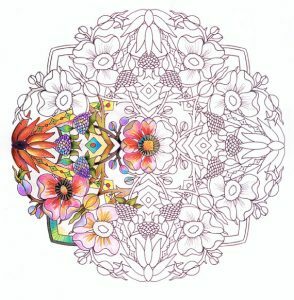 If you like adult coloring books why not make your own!